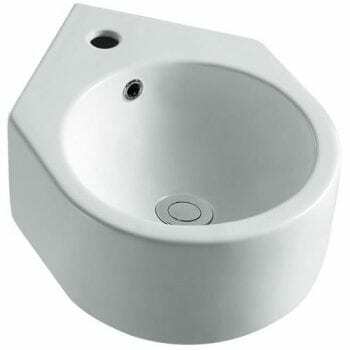 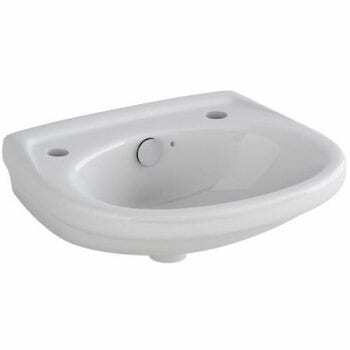 Our wall mounted basins will save you space in addition to looking elegant. 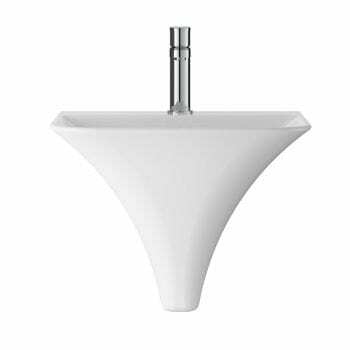 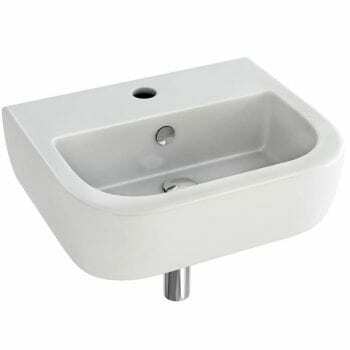 Also they therefore known as “cloakroom” basins and as a result are often chosen for less spacious en-suites and cloakrooms. 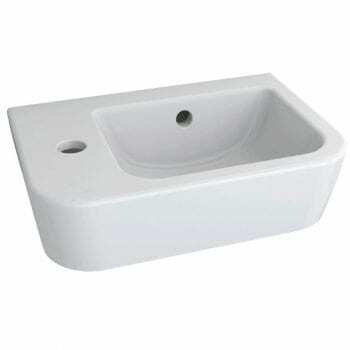 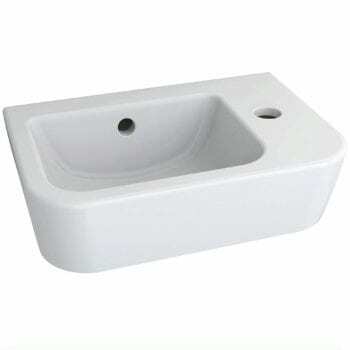 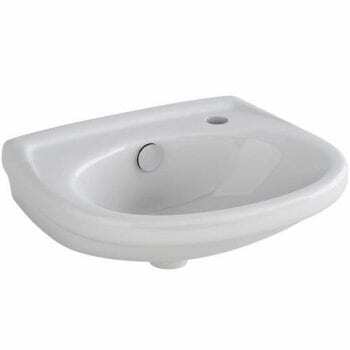 You can buy these basins in different styles and in corner options.